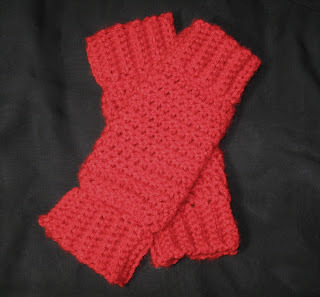 I've come up with a simple, yet fabulous pattern for crochet baby leg warmers. 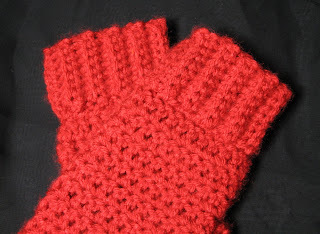 They are already listed in my Etsy Shop, and are added (but not published) to the home page. If you want to browse around my shop or website, feel free, but you can purchase and customize these babies right here if you want to (over in the right hand column)!! 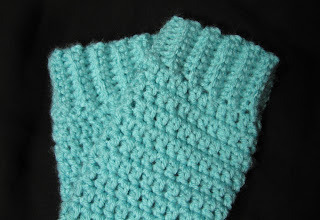 These are crocheted leg warmers that is a must-have for any baby this season. They help keep their little legs warm without having to fuss with pants that will ride up and you don't have to remove them for those diaper changes!! 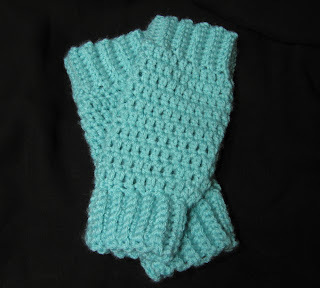 Baby leg warmers are also terrific for adding a little padding when baby is busy crawling around. Please make a note of the size you want when ordering, otherwise I'll be sending size 6-12 month. 0-6 month are approximately 9-10 inches in length. 6-12 month are approximately 10-12 inches in length. 12-18 month are approximately 12-14 inches in length. These are GREAT! Wish I had a talent for knitting.